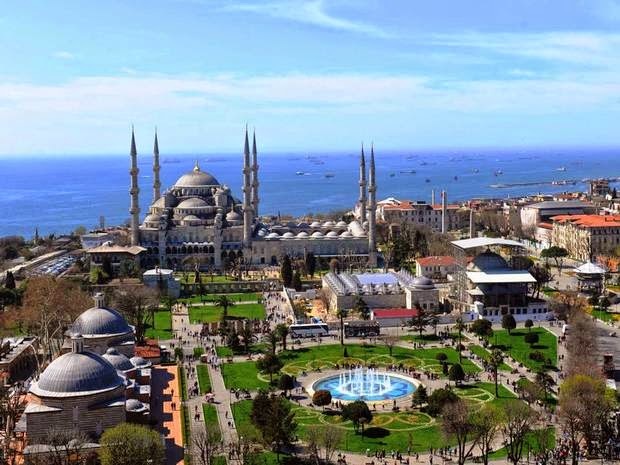 Given its perch at the brink of two continents and its provenance as the treasured capital of two empires, Istanbul seems perpetually at a crossroads. Yet it's perfectly at ease in its myriad personalities: as a buzzing European metropolis bedecked with classical Islamic architecture. And this is the season to visit, with warm autumnal weather that won't leave avid sightseers hot under the collar. 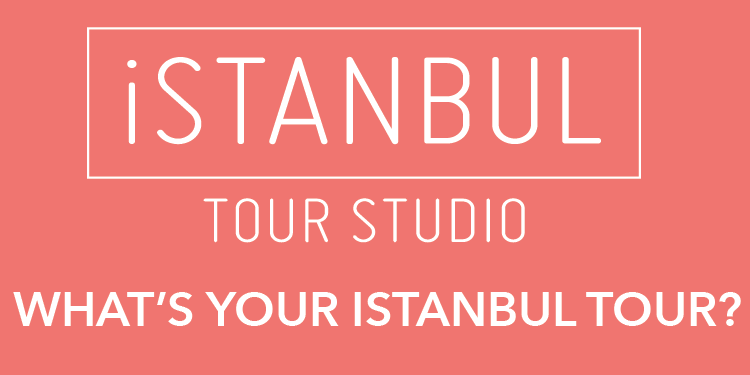 This month Turkey's cultural capital kicks off its arts season with ArtInternational (istanbulartinternational.com; 26-28 September) bringing 80 galleries from around the world to exhibit at venues across the city, including a sculpture terrace on the pier (1) overlooking the Golden Horn. Meanwhile, the esteemed Pera Museum (2) goes "street" with an exhibition of graffiti, until 5 October (Merutiyet Caddesi 65; 00 90 212 334 99 00; peramuzesi.org.tr; TL15/£4; closed Monday). Movie and music fans are also well catered for, with the Filmekimi festival, 11-17 October (filmekimi.iksv.org) and Akbank Jazz, from 23 October-2 November (akbanksanat.com).